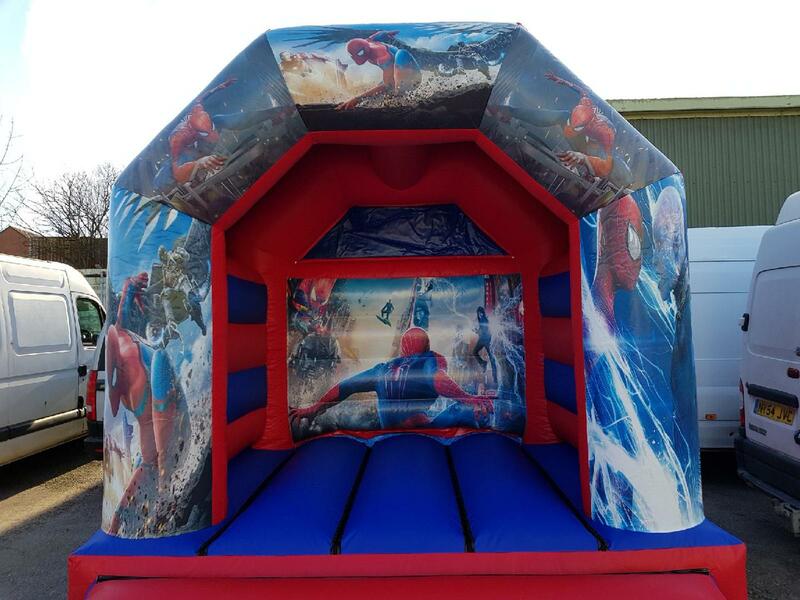 The Spider-Man is an all time classic, with fantastic artwork this bouncy castle is sure to be a big hit with all the children at your party. 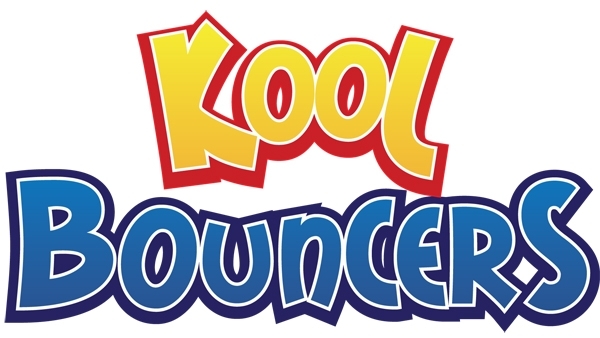 This bouncy castle is brand new for 2018 and has been improved with a deeper bed, meaning the children get more bounce for the same money!! This is a very heavy duty castle and can easily withstand the demands associated with public events.